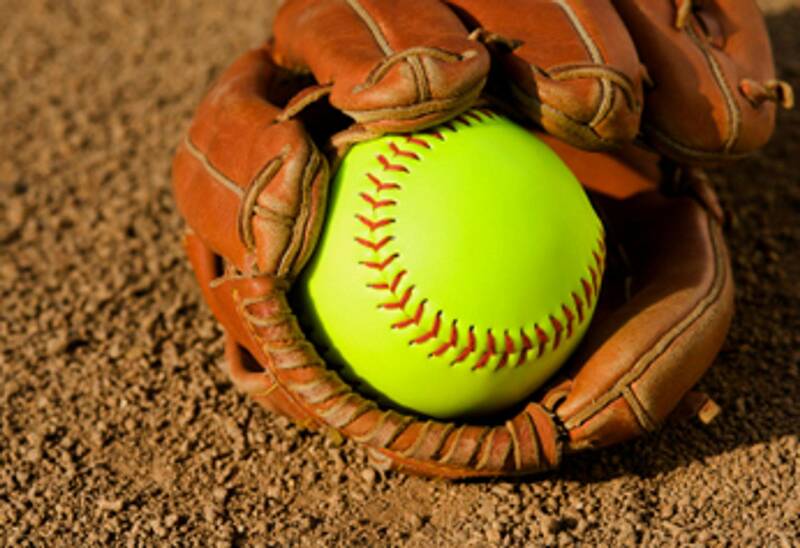 Registration is now underway for the 2019 Softball Season. Click here to register! This league features clinic-based instructions, using mini-games and station work to develop and enhance the skills of the player, in a fun and productive setting while working towards inter-squad scrimmages by the end of the season. This league will feature multiple coaches working with your child, in an appropriate ratio of players to coaches so that your budding softball superstar gets all the attention they need to drastically improve their performance and prep them for the next level.